Kitten developed a wide range of knitting wipers based on its textile expertise. Kitten POTA is a specialized circular knit fabric. This special design gives the wiper a very soft hand-feel and ultra- high absorbency. Four thermally sealed edges effectively control the release of particles and fibers. 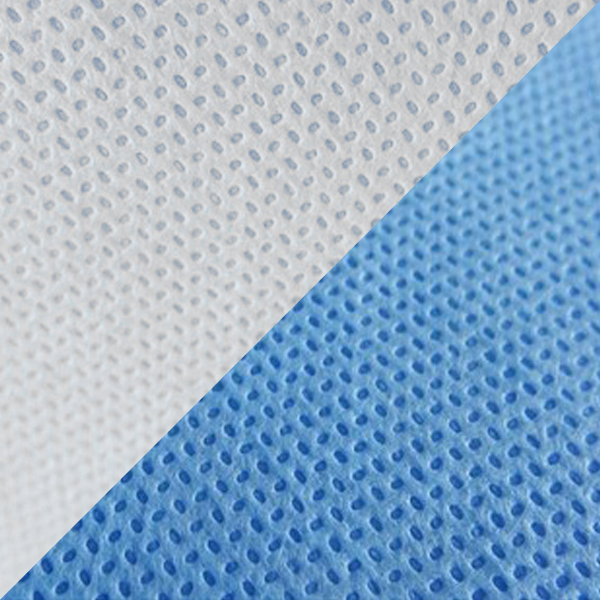 Made of 100% polyester texturing yarn, the Kitten CK10 offers low particle count, low extractable ions, solvent compatibility, high strength and good wiping efficiency. Suitable for general wiping purpose in Class 100-10000 (ISO 5-7) cleanroom biotech industry, pharmaceuticals industry, Semiconductor industry & also Suitable for cleaning optic instruments (lens, camera industry), equipment or computer screen.